Crispy yet juicy chicken, pan fried with robust Red Kampot pepper and garlic. Simple and delicious. 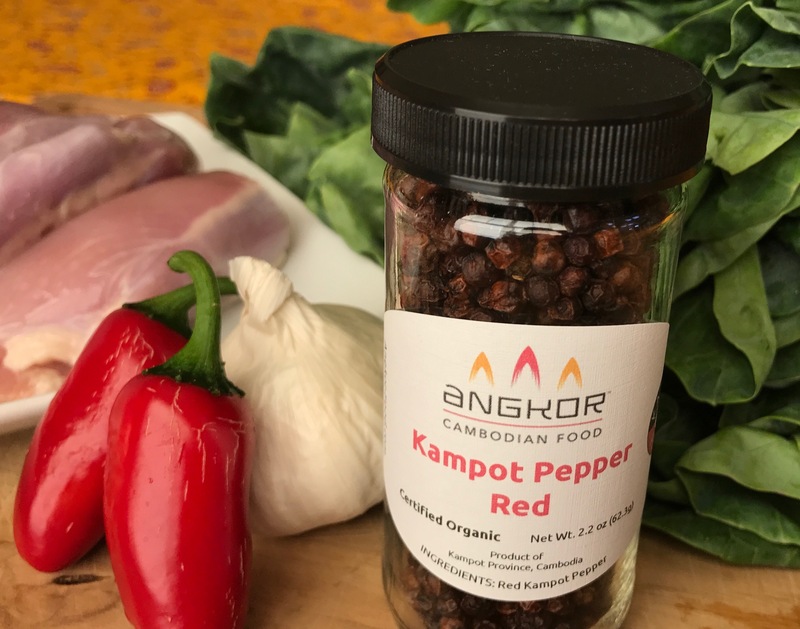 Mix together in bowl: Kampot pepper, salt, palm sugar, garlic, 1 tablespoon oil. 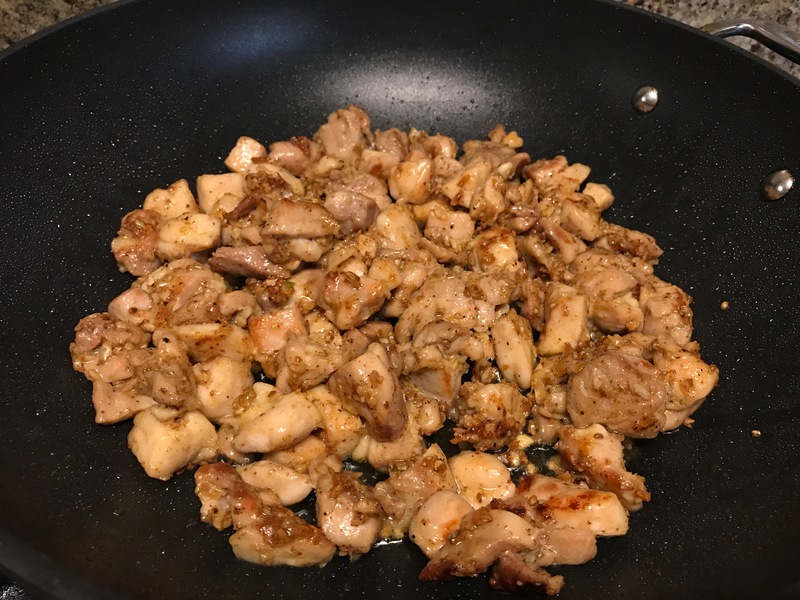 Add chicken, mix well and let marinate for 10 minutes. 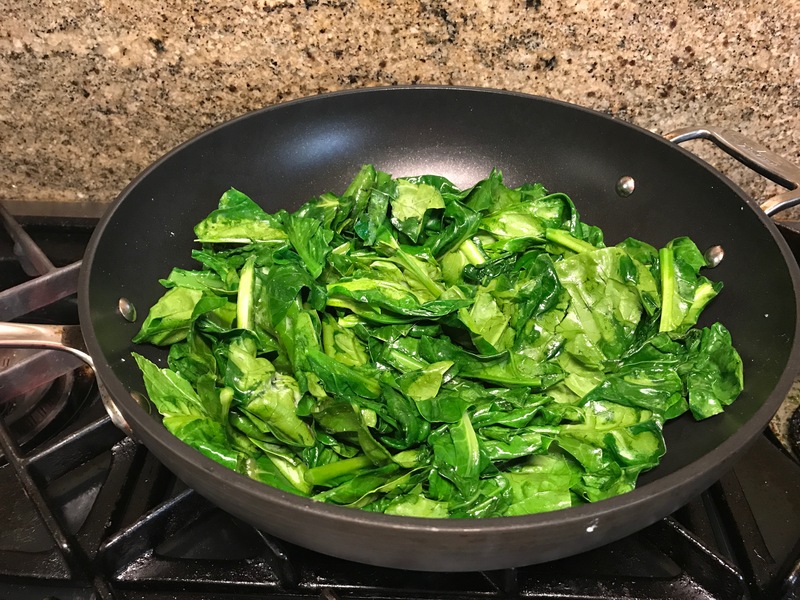 Heat 1 tablespoon oil on high heat, add Chinese broccoli saute and sprinkle with pinch of salt. Place on a serving platter and set aside. Heat 1 tablespoons oil on high heat, add marinated chicken; cook until meat is done to your preference (at least 8 minutes). Turn off the heat and toss in the red chili. 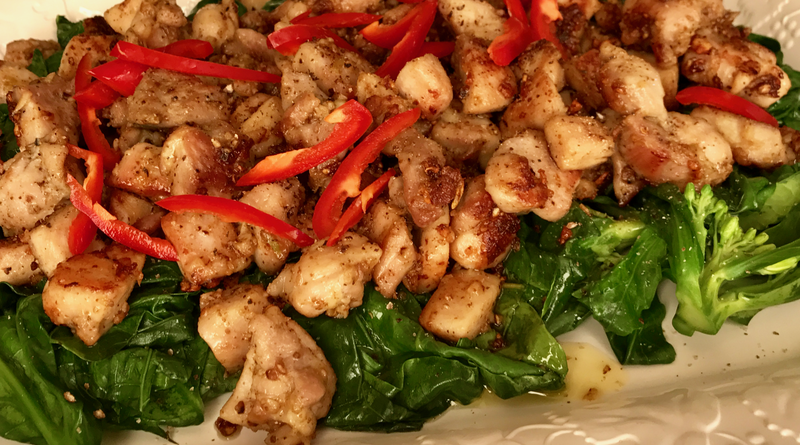 Place the freshly cooked chicken on top of the sauteed Chinese broccoli; top with freshly ground red Kampot pepper. Serve as a main dish with steamed rice.